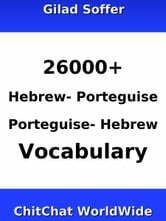 "26000+ Hebrew - Porteguise Porteguise - Hebrew Vocabulary" is a list of more than 26000 words translated from Hebrew to Porteguise, as well as translated from Porteguise to Hebrew. 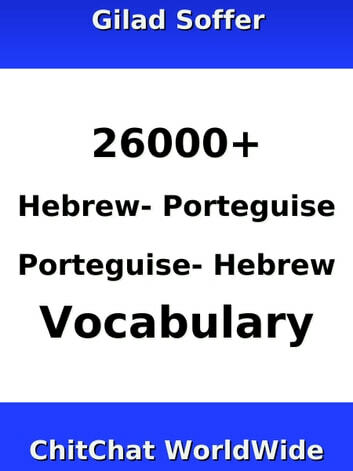 Easy to use- great for tourists and Hebrew speakers interested in learning Porteguise. As well as Porteguise speakers interested in learning Hebrew.